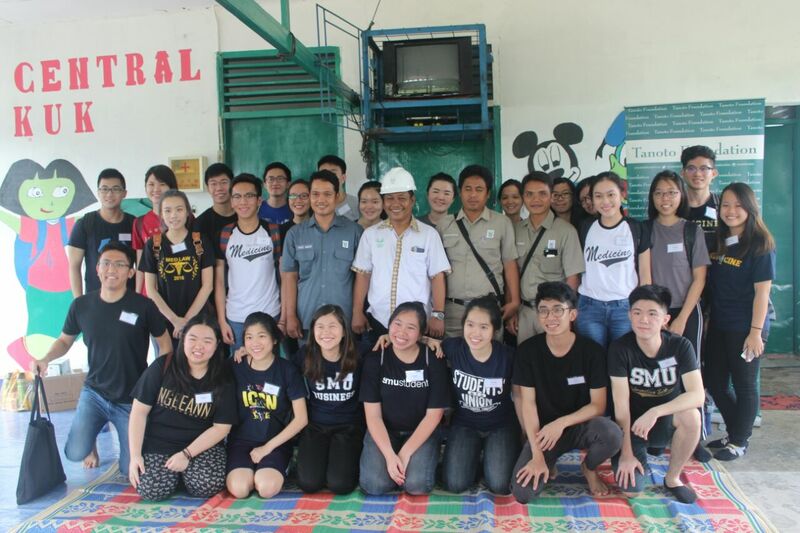 Project Sukacita—a student-initiated, student-led community service project—celebrated its 5th anniversary by doing what it does best: Serving the local community in Pangkalan Kerinci. 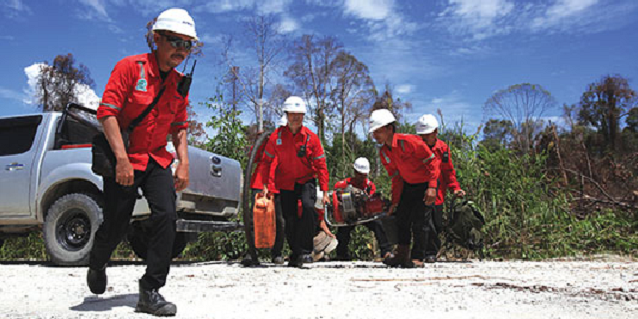 Pangkalan Kerinci, or Kerinci as it’s fondly known, was twenty five years ago a mere village of 200 dwellings whose inhabitants were either fishermen or illegal loggers. Today, there are more than 100,000 inhabitants, more than 11,000 kilometres of paved road, a small airport, and two shipping ports that transport pulp, paper and oil palm products from its two major employers, APRIL and Asian Agri, to the rest of the world. While living standards have vastly improved, there is much yet to be done, especially for a town now bustling with young children. And it was precisely the smiles as well as the basic healthcare needs of these young children—many of them in pre-school years—that brought 27 Tanoto Foundation scholars and student volunteers, many of them Indonesian students now pursuing their studies at the National University of Singapore (NUS), Singapore Management University (SMU), and Nanyang Technological University (NTU) to Kerinci from Dec 4 to 11. 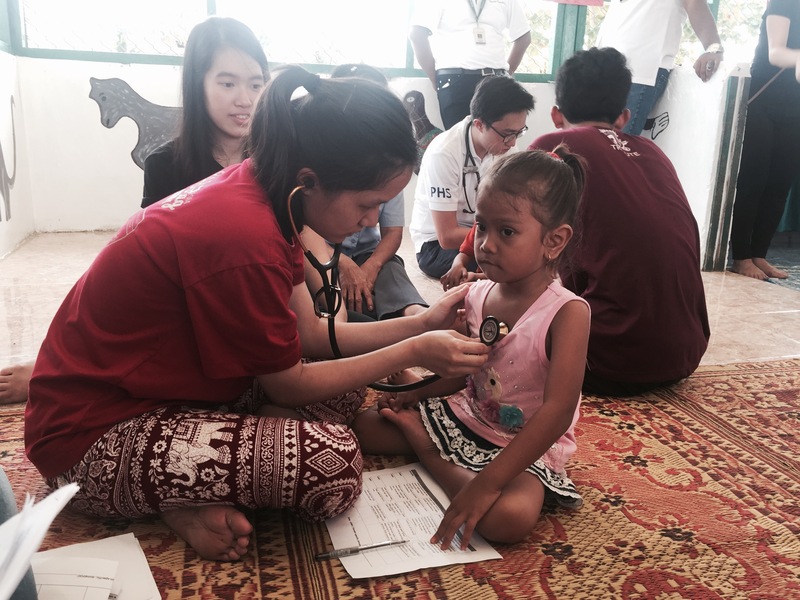 Over the week-long community service project, Tanoto Foundation medical scholars from the NUS Yong Loo Lin Medical School conducted health screenings and fun-filled lessons to raise the children’s awareness on health, hygiene and nutrition. The students also handed out toothbrush kits to local preschoolers to encourage good oral hygiene practices. 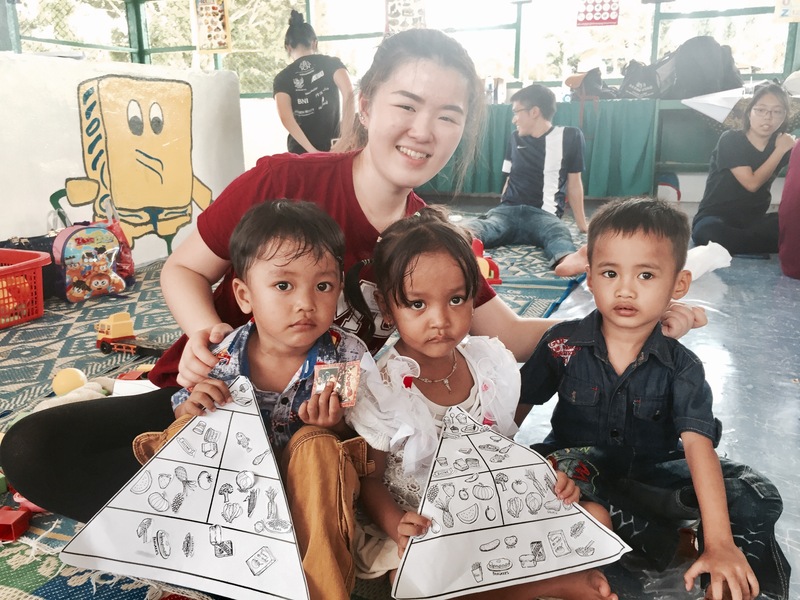 Beyond providing community health, the contingent also helped out with spring cleaning, carried out basic maintenance work, and conducted English and art and craft lessons for the children. Project Sukacita is one of the ways Tanoto Foundation founder Sukanto Tanoto and his family contributes to the communities where RGE group’s businesses operate. 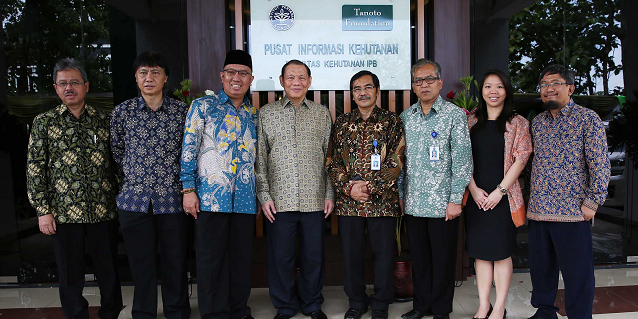 Despite enjoying pioneering success in the plywood and forestry industry, Mr Sukanto Tanoto through Tanoto Foundation continues to support programmes to alleviate poverty and raise living standards in these communities. 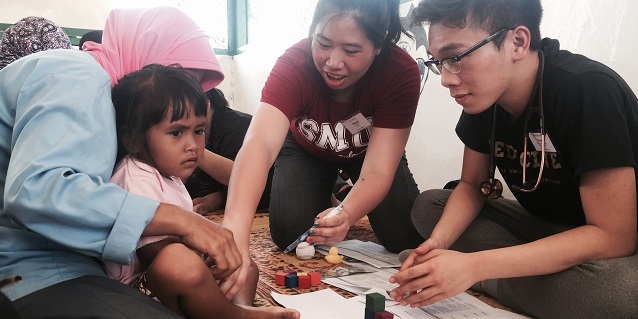 For someone who was unable to complete his education due to financial difficulties, he now empowers the young through education and platforms like Project Sukacita to pay it forward and help the young and the less privileged. Stay tuned to Inside RGE for guest blogs contributions by Tanoto Foundation Scholars who participated in Project Sukacita V. Meanwhile, check out this heartwarming video and relive the experience of the Tanoto scholars and volunteers during their week-long stay with the people of Kerinci.